If you’re tired of the same old web browsers on your device; Safari, Firefox, Chrome, maybe it’s time for something new. You may want more flexibility with your browser interface, more options with your settings, or just something you can completely customize. If so, the iCab Mobile web browser is one option you might want to check out. 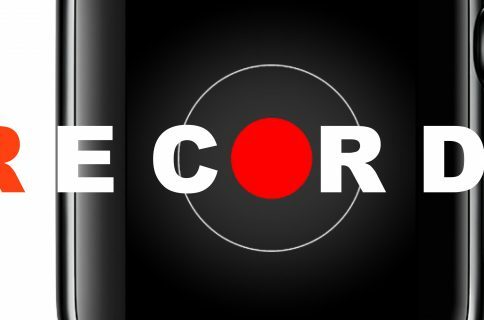 The app isn’t new on the scene, but after a reader suggested it, we had to give it a try. Here’s what we found. When you first open iCab Mobile, you might be a little overwhelmed by the number of buttons in the menu at the bottom. But it’s important to note that each of these buttons is essential to the features you get with the app. Let’s take a look at them. Action menu: Here are options like add a page to bookmarks, add to Today Widget, dark mode, private mode, screenshots, sharing, and much more. Personal data: This includes bookmarks, Quickstarter, Today Widget, history, reading list, homepage, and the iCab Mobile site. 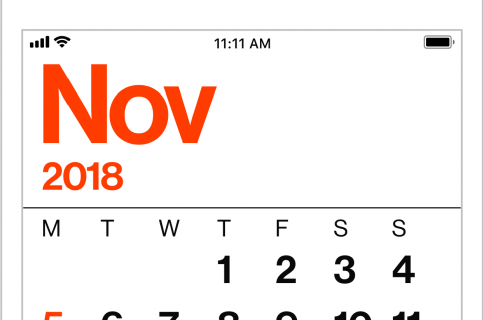 Reading list: You can add pages to your reading list, Safari reading list, or read now. Tabs: View and edit your open tabs or open a new one. Full screen: Puts the website in full screen mode with minimal menu buttons. Modules: This area has modules such as Pocket, Reader Mode, Linkify, Buffer, Facebook, Amazon Wishlist, and many others. Download: Check out your downloads, edit them, or create rules for them. Dark mode: Puts the browser into dark mode. Settings: This opens a new screen with account information, the store, user interface, tabs, privacy, network, and additional settings. The top of the browser window has the basics; back and forward arrows, the address box, and a button to change users. Beneath these are your web page tabs. 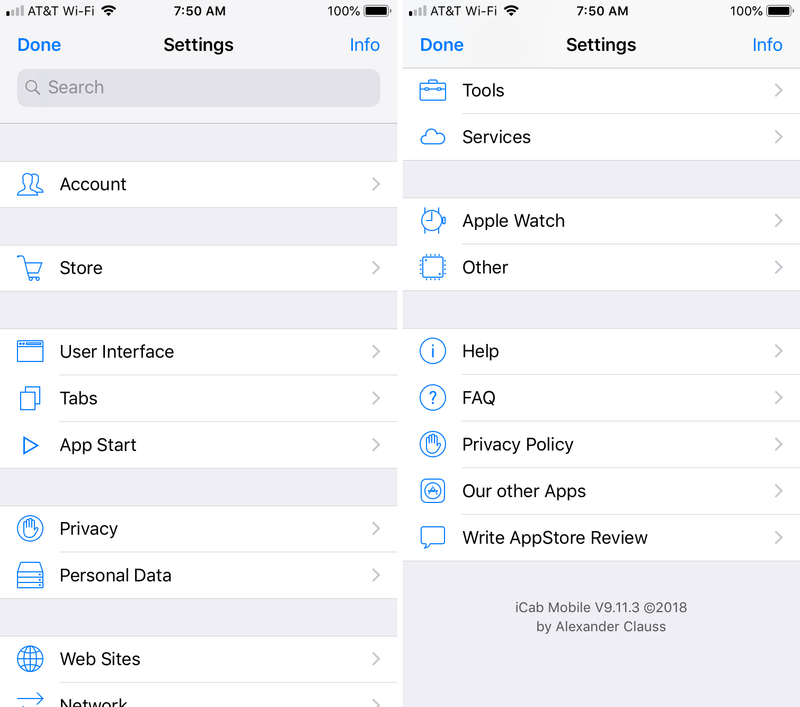 As the App Store description shows, iCab Mobile offers a unique set of features. Here are just a few of those that do make the app stand out. Apple Watch remote control: While you might not think about this being a handy tool, it really can be. 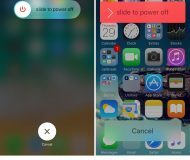 You can control the app from your Apple Watch with the same menu buttons as on the iPhone or iPad screen. So, if you set your device down while you’re reading a web page, you can scroll, enable full screen mode, view your tabs, and more. 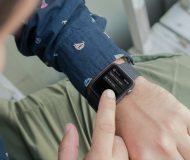 The best feature of the Apple Watch remote control is enabling speech output which means the web page content can be read to you out loud. Fill out forms: The app gives you a way to save forms, restore them later, and password protect them. 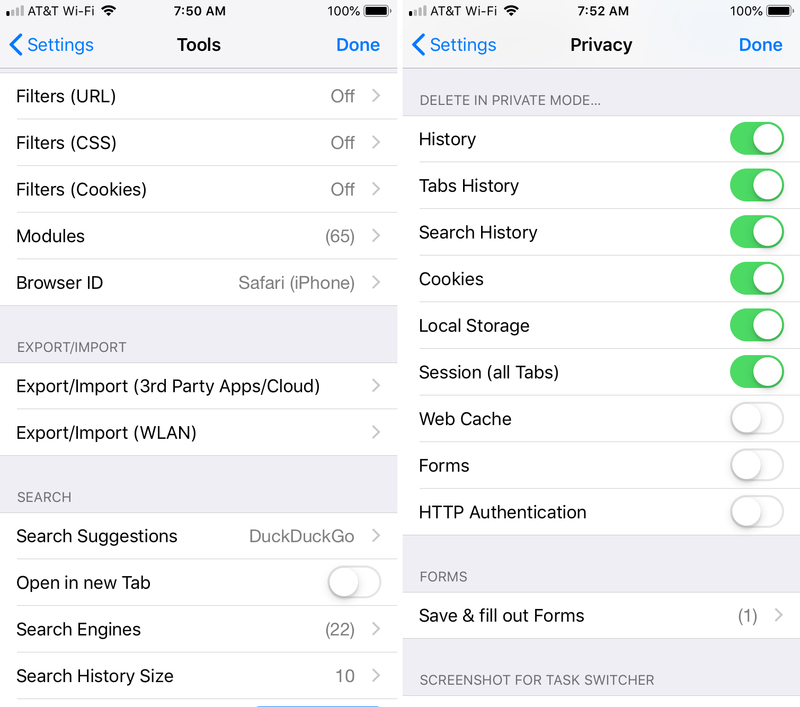 You can view your saved forms in the app Settings, delete them, and view the URLs. Customizable filters for URLs, CSS, and cookies: You can enable filters for App Store links, ads, analytics, whitelists, and more. Filters are awesome for improving your browsing experience. After spending a good amount of time with the iCab Mobile app, I’m still finding features that I didn’t know existed. And, with the number of features available, it’s difficult to pinpoint what I’d like to see. But here are just a few things I’d put on my iCab Mobile wish list. A menu hiding option: While the menu isn’t necessarily obtrusive, it would be nice to have the option to hide it, whether with a gesture, a setting, an auto-hide feature, or all three. When in full screen mode, you can adjust the transparency, which is great. But a hiding option would be even better. A free version or trial: Some people are leery about spending even $1.99 for a browser when there are many other apps for free. In order for people to see the power and features of the app, it would be excellent to offer a free version with limited features or even a trial period offer. 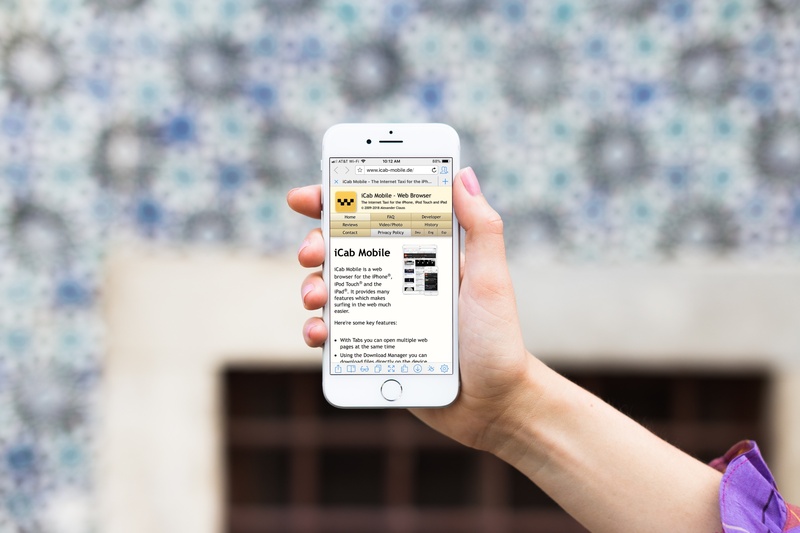 An iCab Mac app: Yes, the name is iCab Mobile. 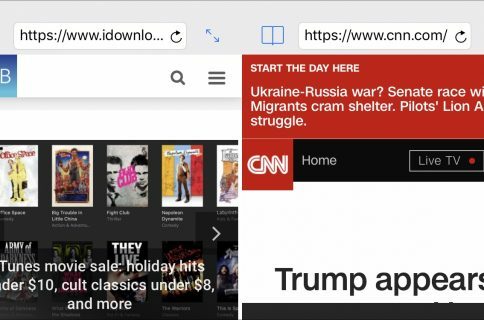 But to have a browser with these kinds of customizations and features available on Mac would be a terrific expansion for those who do most of their web browsing on their computer. 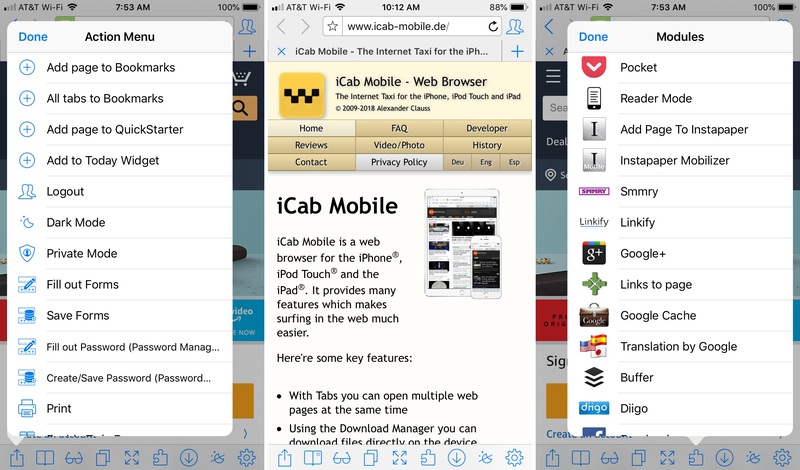 The iCab Mobile web browser is fast, easy to use, and offers tons of features. For those who want a fully customizable browsing experience on their mobile device, it’s well worth the money. The app is currently available for iPhone and iPad with Apple Watch support for $1.99. As mentioned, there are upgrade options via in-app purchases for additional features. If you decide to head to the App Store and purchase iCab Mobile, be sure to pop back over here and let us know what you think of it. And, if you already own and use it, feel free to share some of your thoughts and tips for the app with us below!